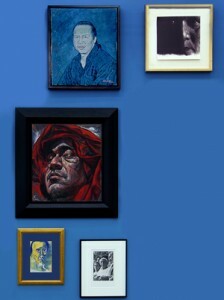 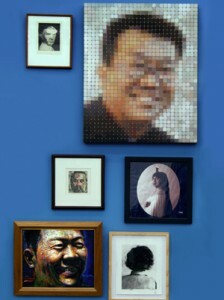 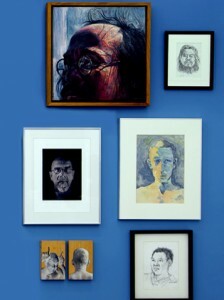 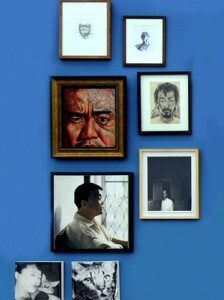 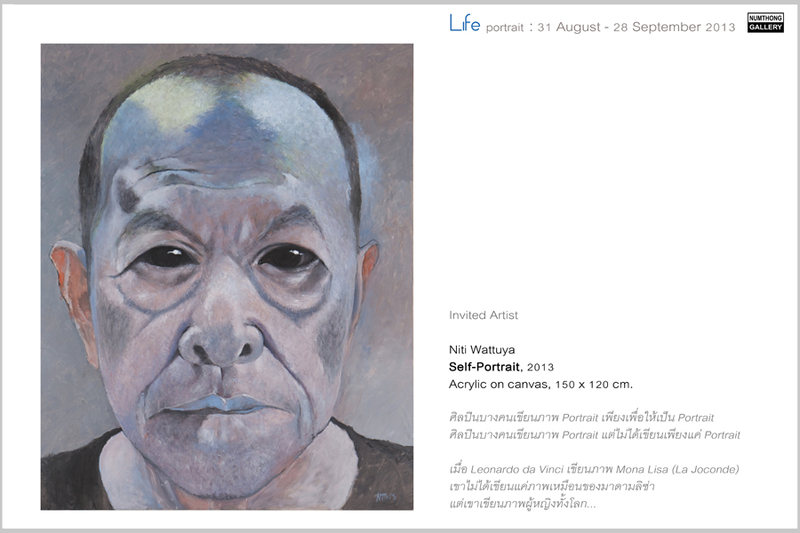 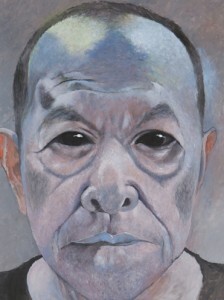 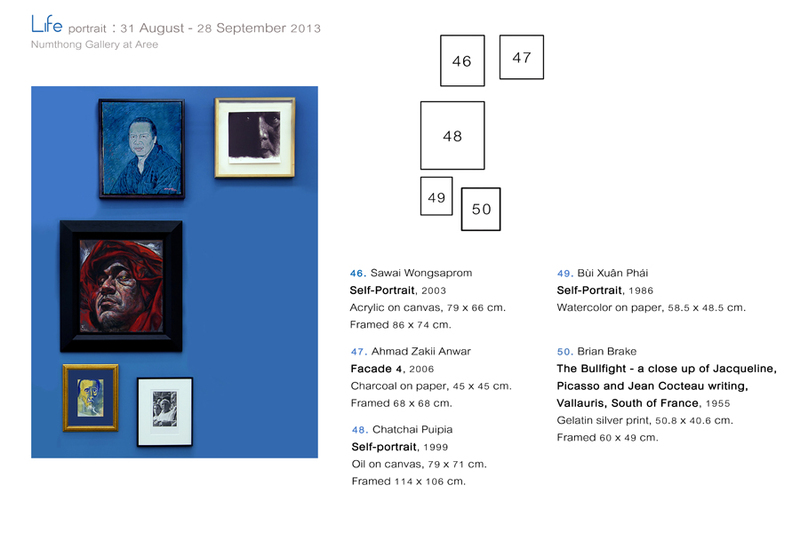 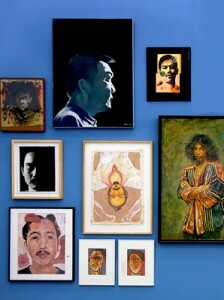 “Life” exhibition showcases portraits in Numthong Gallery’s collection on the occasion of its 17th anniversary. 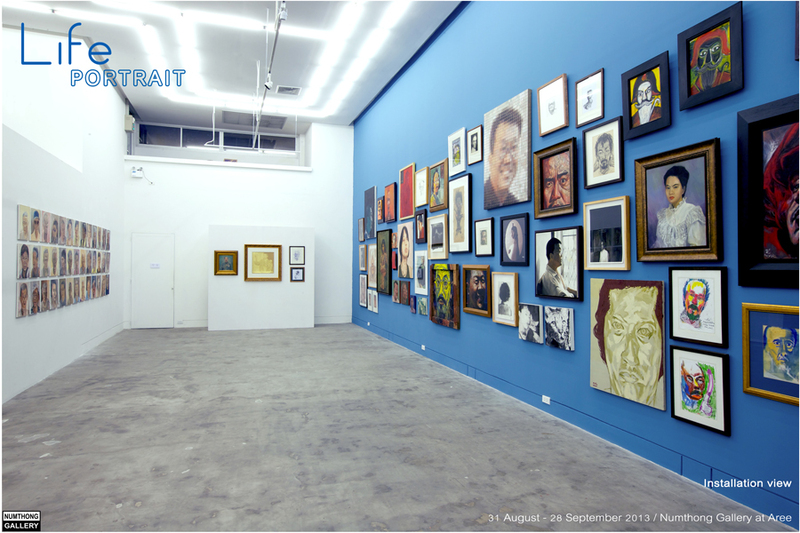 It features works from various artists, created with various tools in various formats, including paintings, drawings, photography, mixed media, and prints. 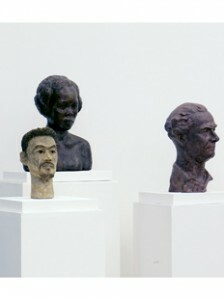 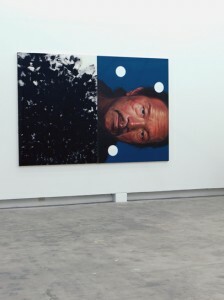 Going beyond their status as realistic imitations of the models, these portraits refer to individuals’ identity or conditions in different contexts and situations. 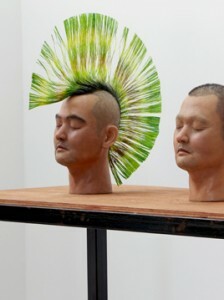 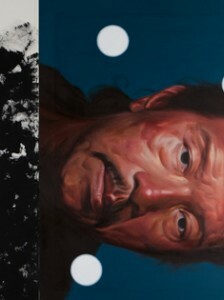 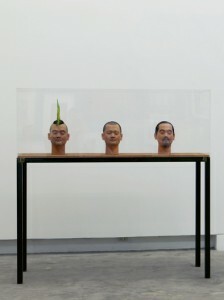 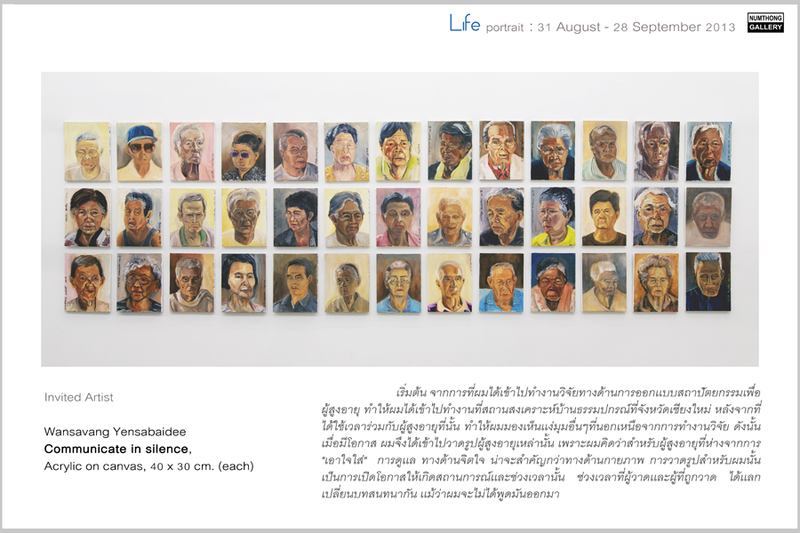 As a result, “Life” tells many stories through faces and features revealed in contemporary art. 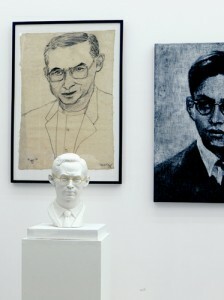 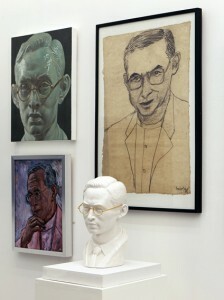 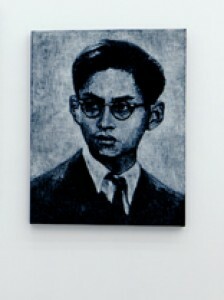 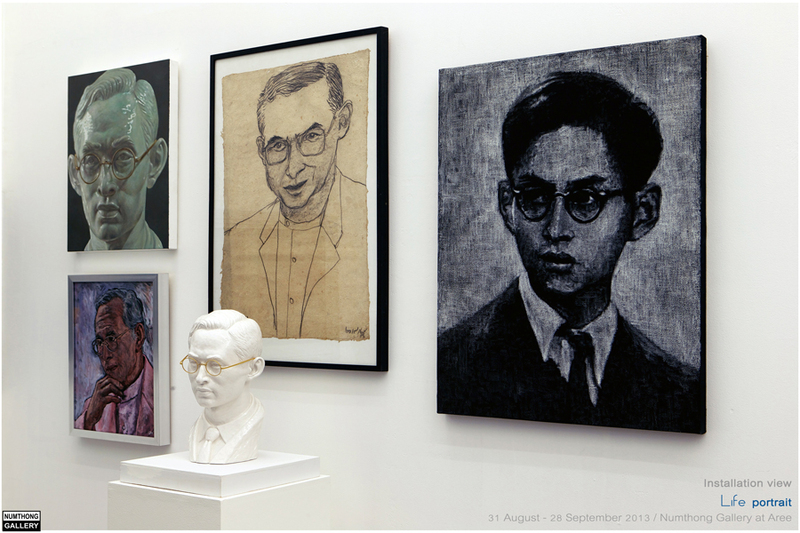 On the other hand, this portrait collection also reflects Numthong Sae Tang’s personality, identity and personal background, showing parallels and inseparability between his life and art. 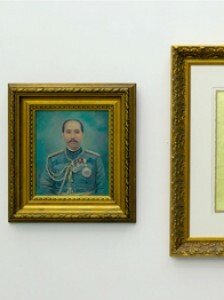 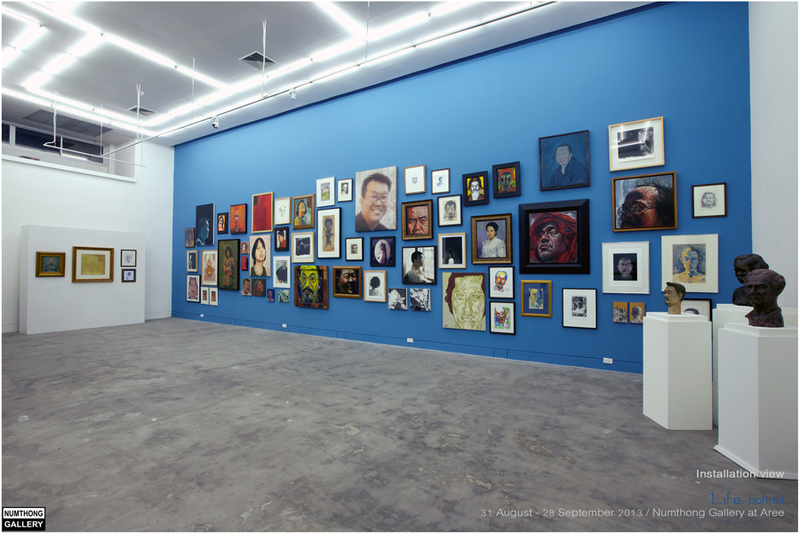 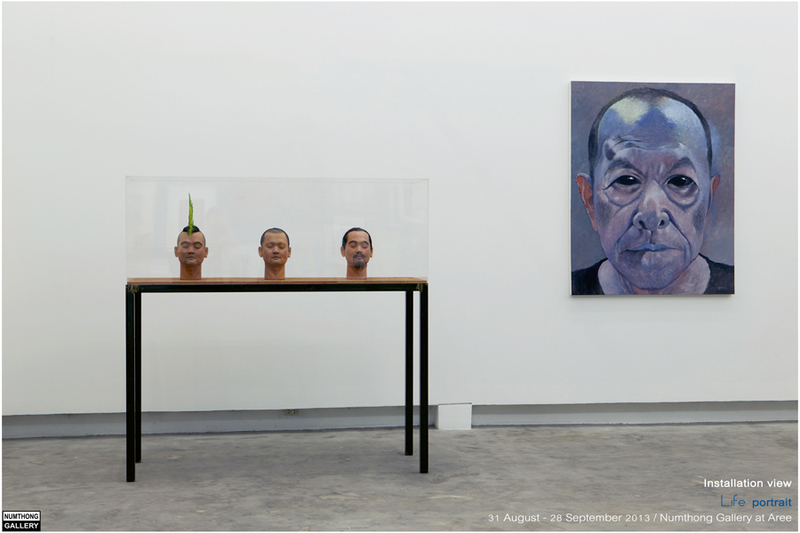 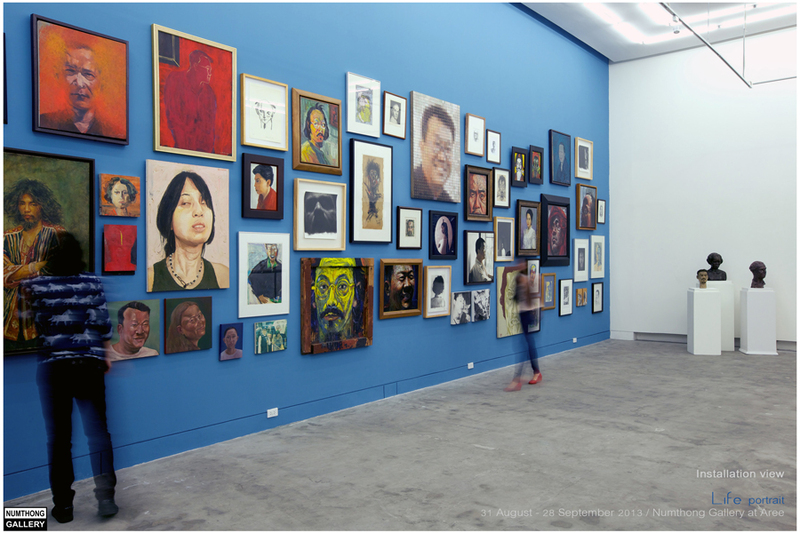 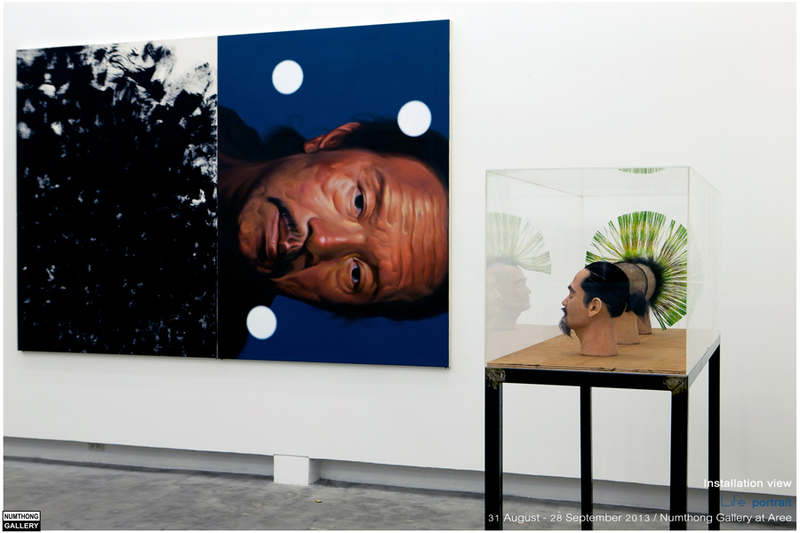 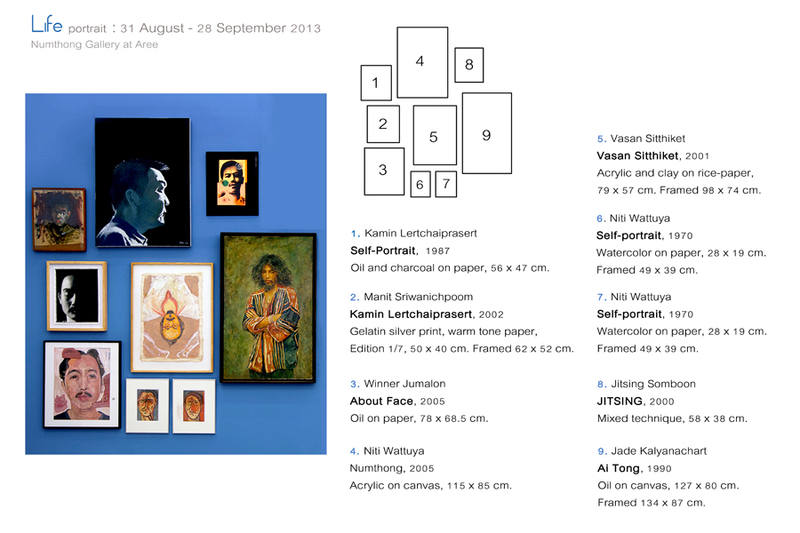 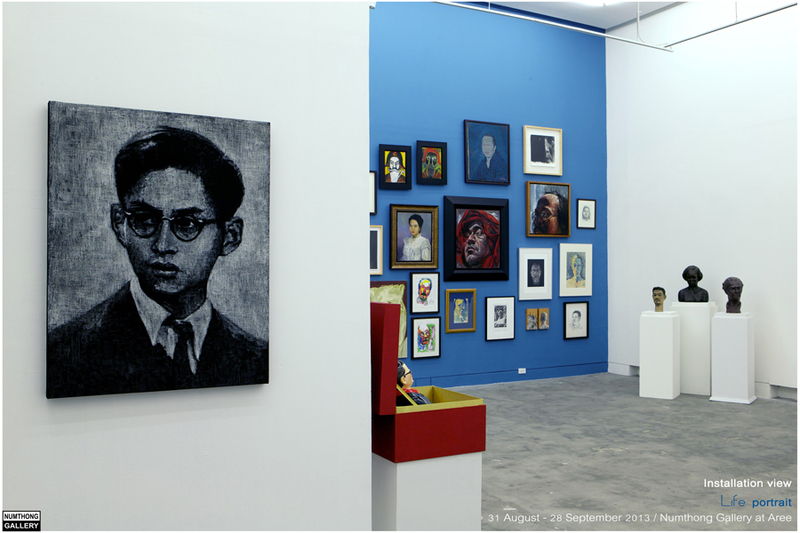 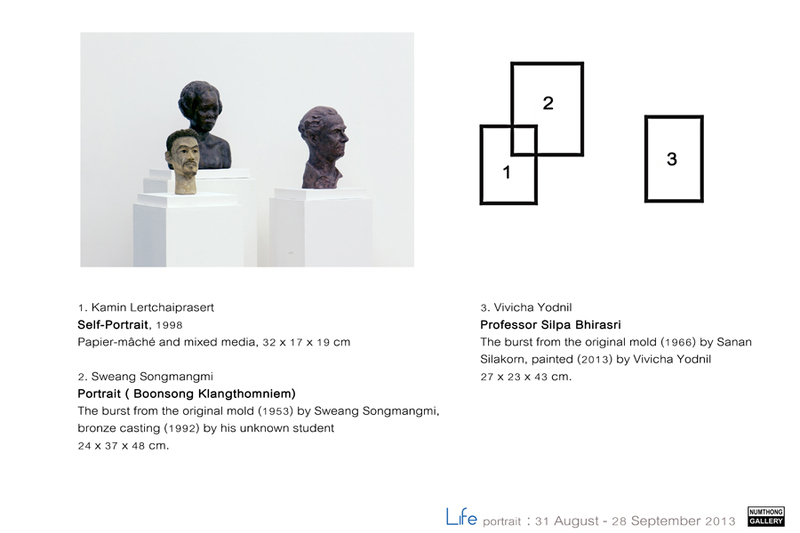 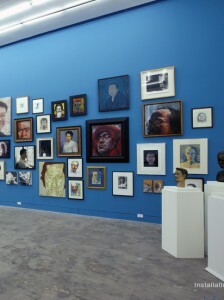 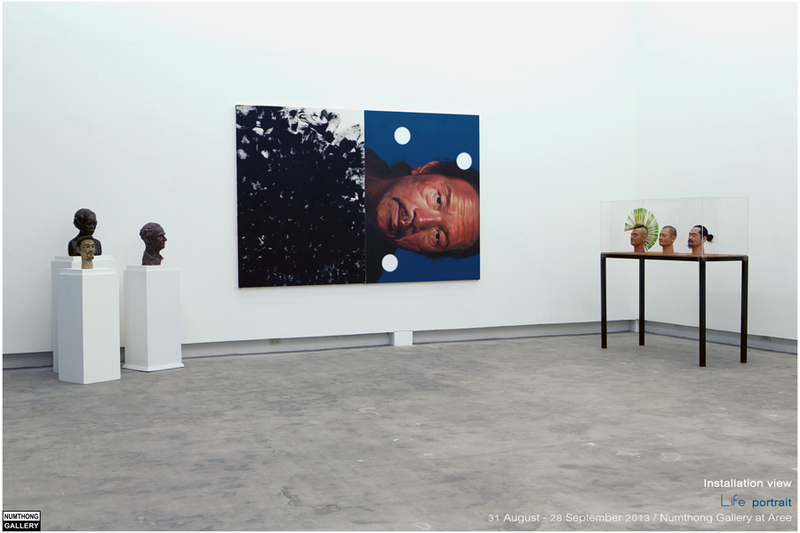 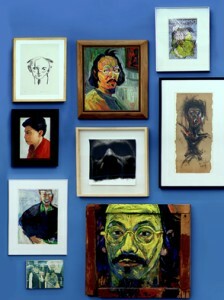 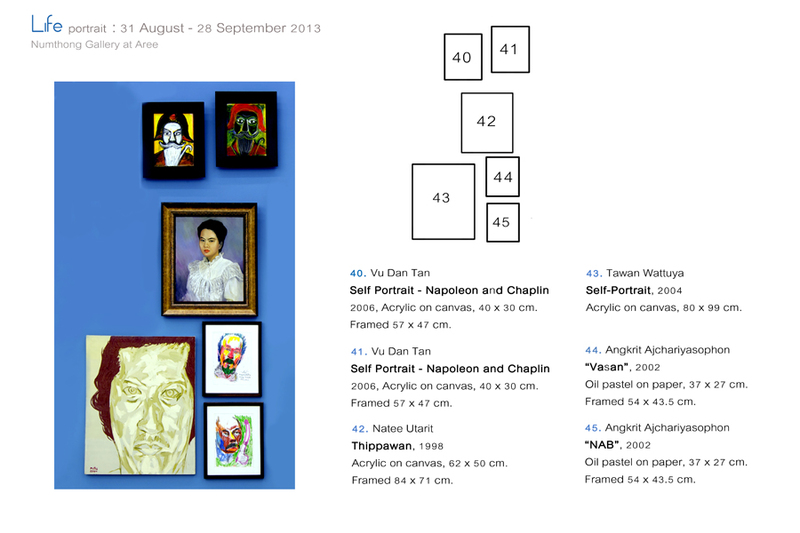 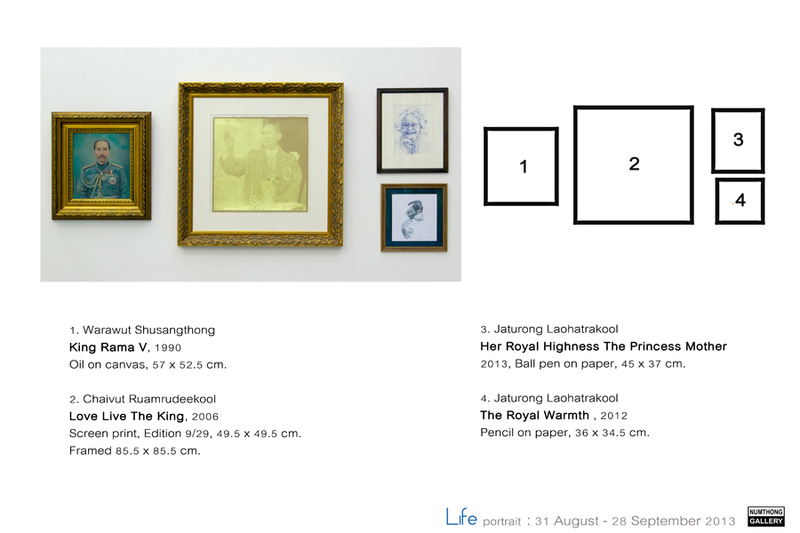 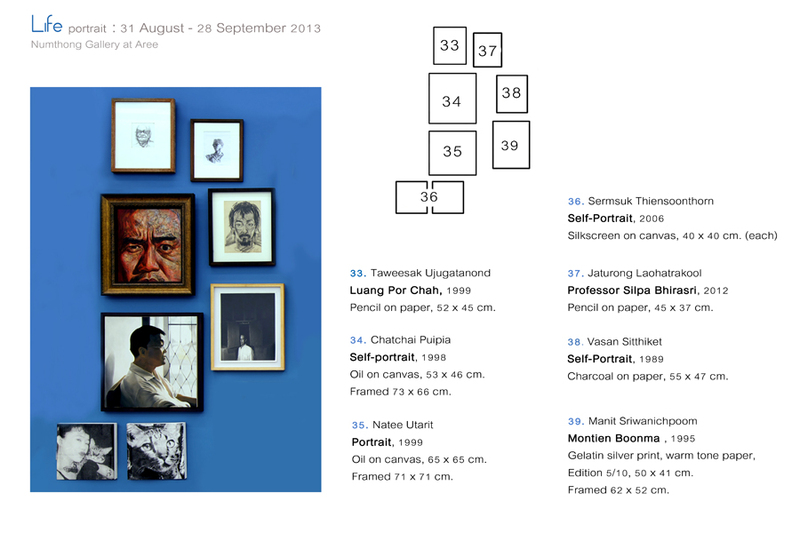 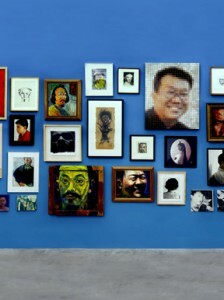 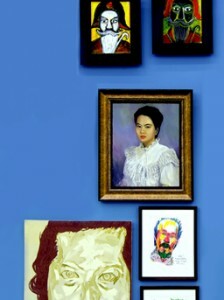 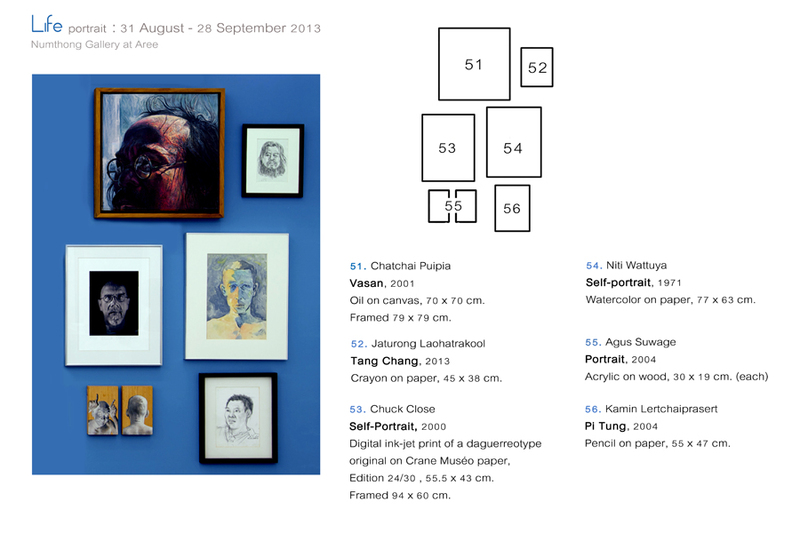 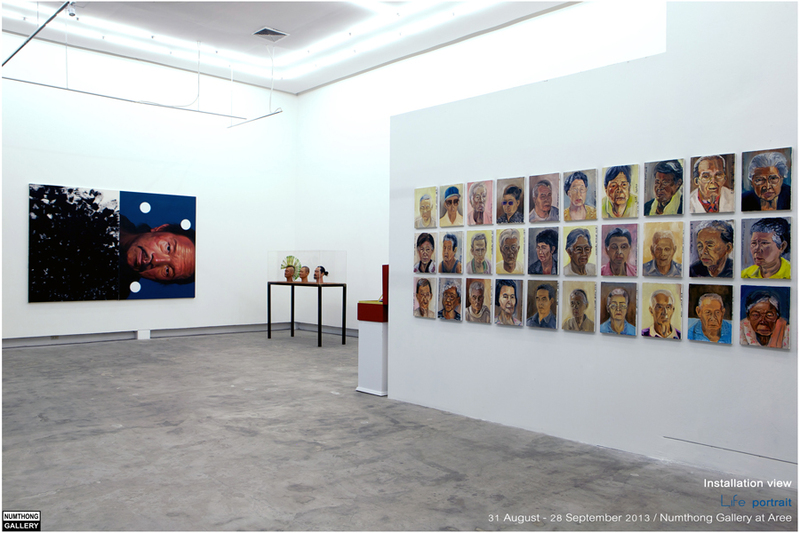 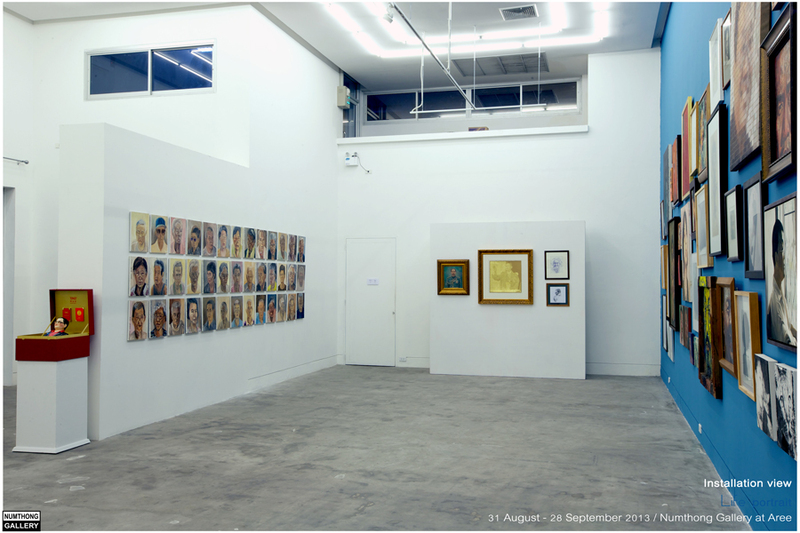 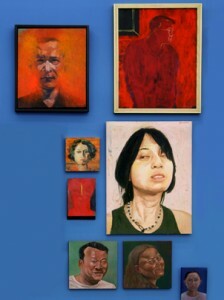 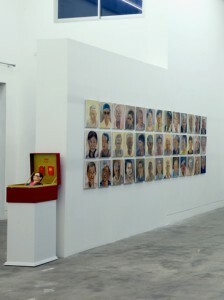 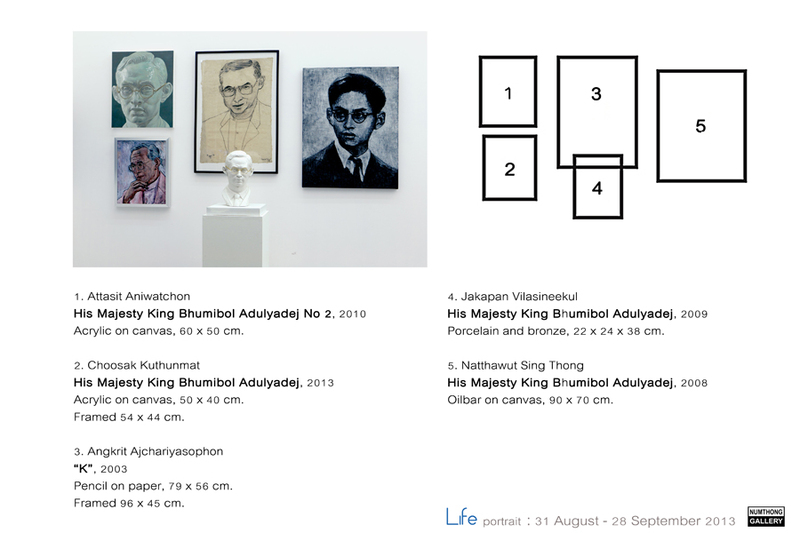 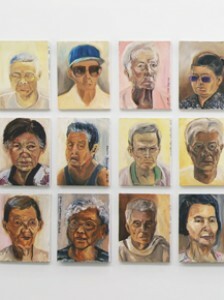 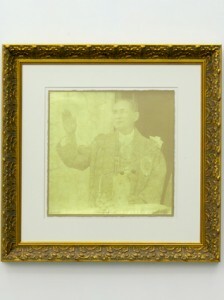 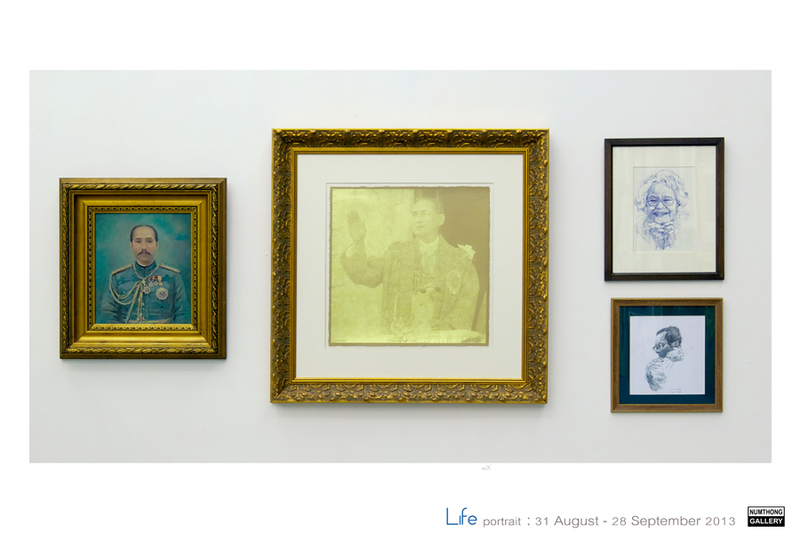 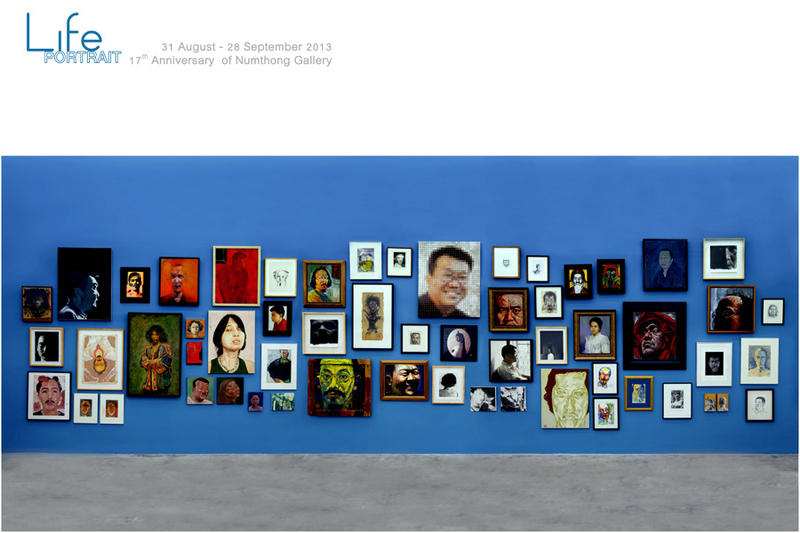 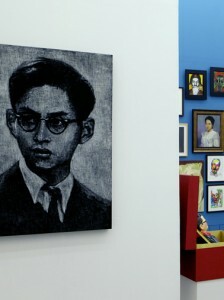 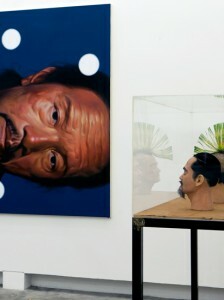 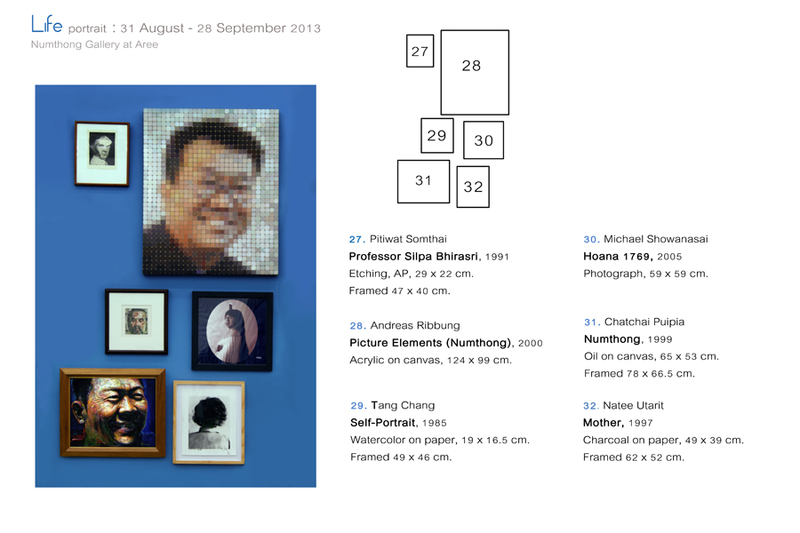 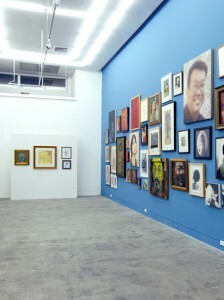 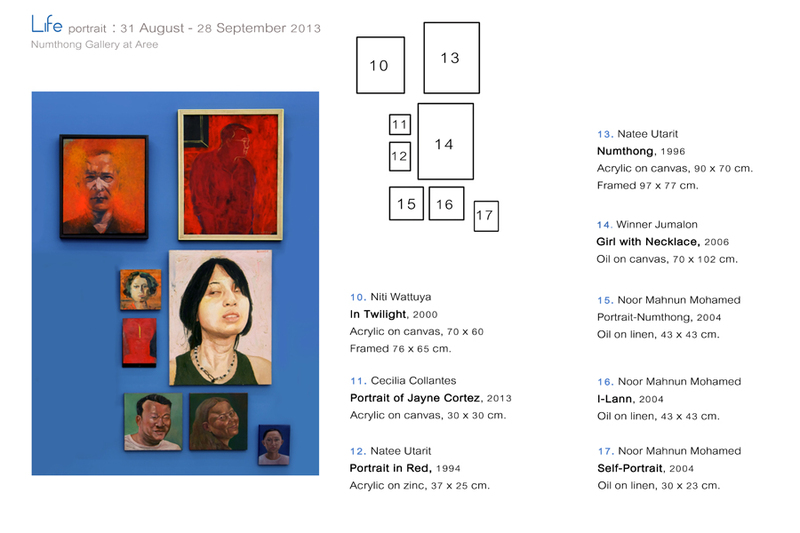 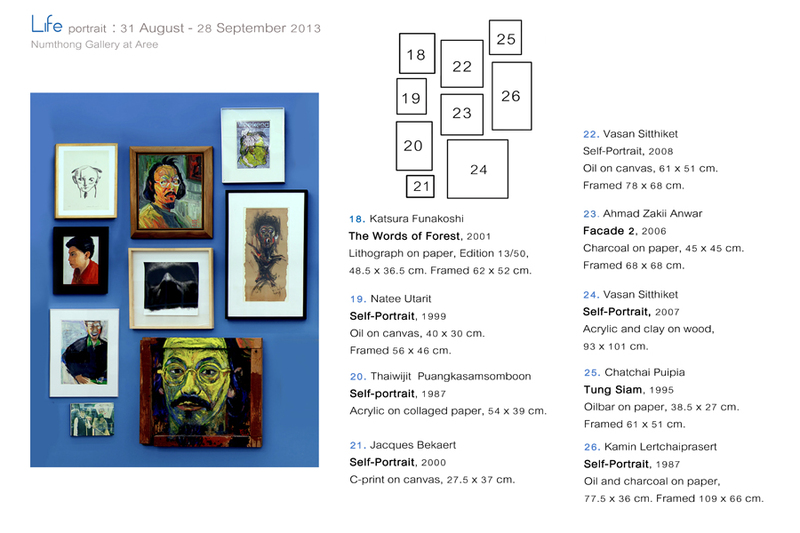 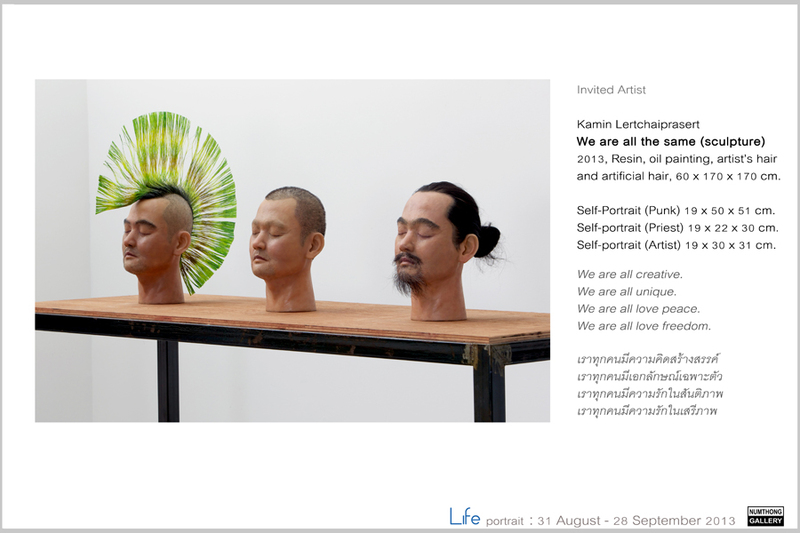 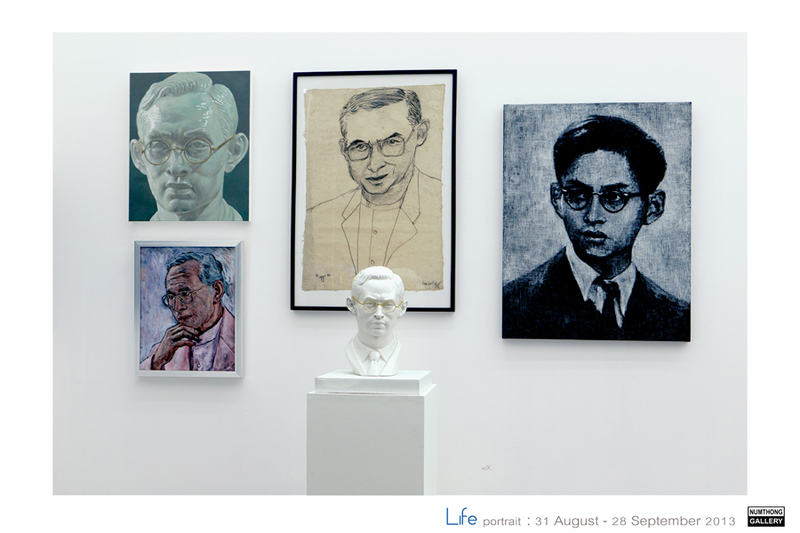 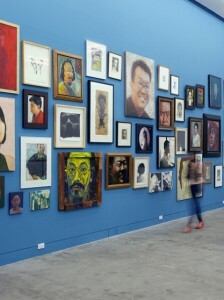 This exhibition features works by guest artists like Niti Wattuya, Somboon Hormtienthong, Chatchai Puipia and Kamin Lertchaiprasert, who have long collaborated with the gallery, as well as emerging artists who create their portraits through contemporary perspective like Wansavang Yensabaidee, and Jaturong Laohatrakool. 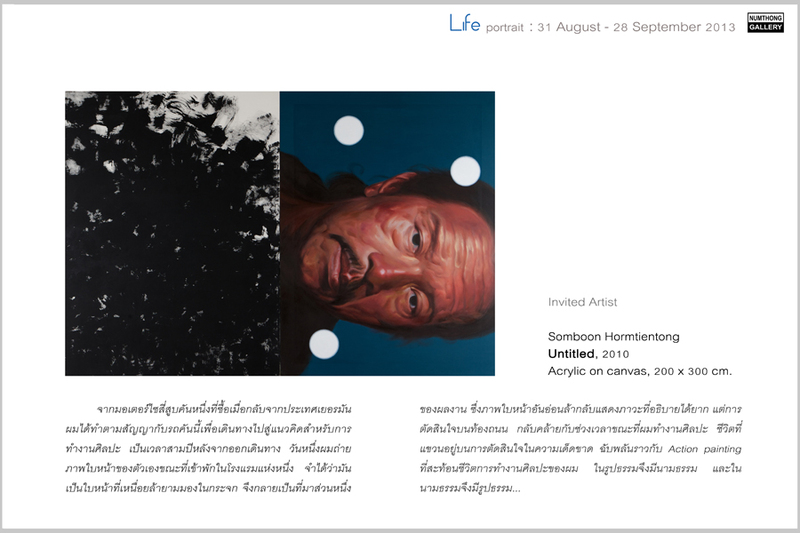 “Life” can be compared to a historical gathering, in which portraits and artists are representatives that convey stories and memories, all the good and bad experiences in an ordinary life on the path of contemporary art.